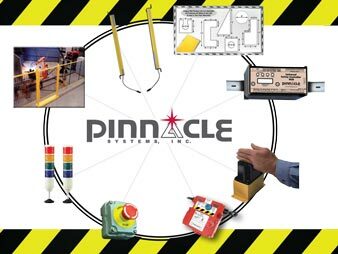 Corporate Profile | Pinnacle Systems Inc.
We are a manufacturer of safety products for industrial machine guarding applications. 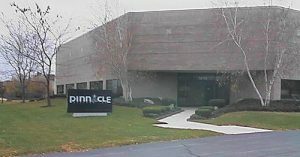 Manufacturing Facilities: All manufacturing facilities are located in the USA. Product Sub-Assemblies: All Sub-Assemblies are manufactured in the USA. Assembly: All product assembly is done in the USA. Engineering Services: All product engineering and design is done in the USA. Customer Service: All customer service locations are based in the USA.